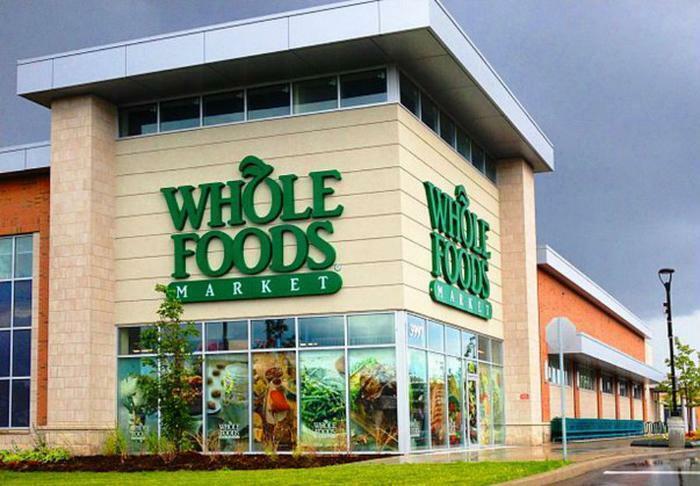 A previously dismissed class action suit against Whole Foods may once again see life after a three-judge panel determined that the first ruling was unwarranted. Lead plaintiff Sean John had initially filed the suit on behalf of consumers who were overcharged for pre-packaged products by the retailer, but he was rebuffed on the grounds that he did not have sufficient evidence that he was overcharged on a specific purchase. However, the newest ruling says that this was too tough a standard to impose in the early stages of the case. “At the pleading stage, John need not prove the accuracy of the DCA’s findings or the rigor of its methodology; he need only generally allege facts that, accepted as true, make his alleged injury plausible,” said U.S. Circuit Judge Raymond Lohier, according to Courthouse News. Problems began for Whole Foods back in 2015 when the New York City Department of Consumer Affairs (DCA) found that it routinely overcharged customers by exaggerating the weight of prepackaged foods during checkout. The department said that overcharges “ranged from $0.80 for a package of pecan panko to $14.84 for a package of coconut shrimp,” in a press release at the time. Though Whole Foods initially denied the allegations, co-CEOs Walter Robb and John Mackey later admitted that some company employees were in the wrong and pledged to improve training to address the problem. However, class actions from consumers like John sought reimbursement and compensation for the wrongful practices. Of course, this isn’t the only legal trouble that Whole Foods needs to worry about in relation to the DCA’s findings. Shareholders have also brought a class action suit against the company, noting that the common stock dropped 11.61% after the agency's announcement on July 30,2015.